If you’re feeling a little deflated today (sorry for the terrible pun work there!) 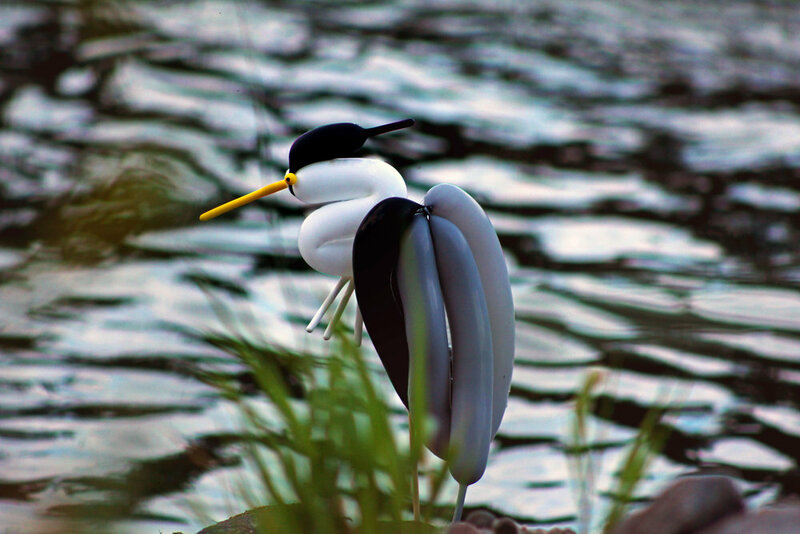 then you need to check out these balloon birds by artist Terry Cook! 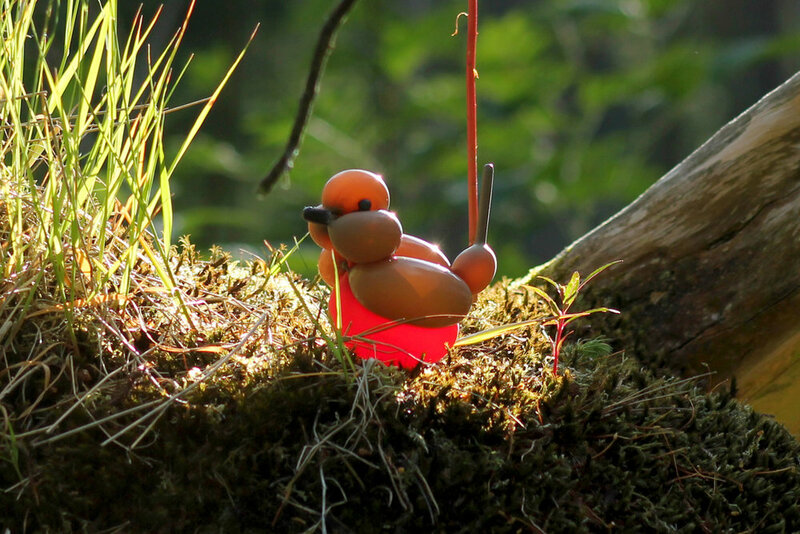 While Terry’s work isn’t solely balloon birds, these creations really blew us away! Can you tell us more about yourself and the type of work you do? My name is Terry Cook, I am an artist and tinkerer part time, and lecturer in digital animation full-time at a local college here in Aberdeen. What inspired you for your recent work, ‘Balloons!’? I am obsessed with animals, but especially birds and have been since I was a young lad. I'm always making stuff or trying to think of new mediums for art projects and I had played around with balloons in the past after seeing guys make some incredible stuff at the magic society I used to be a member of. I wanted to make a new project about birds, and for whatever reason, balloons just came to mind. Did you have to teach yourself balloon modelling or was this something that you've always done? I played about with them a bit when I got into magic as a kid, but to be honest I forgot all of that. I just got into them again in the last few years after doing some stuff for my nieces birthday parties. I started looking at them more seriously as an artistic medium then. 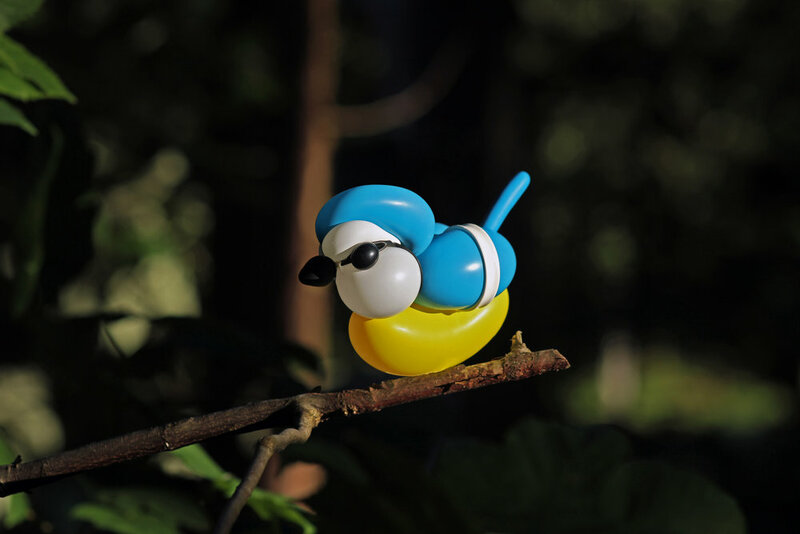 How long does it take you to create one bird on average? Some take hours, some take twenty minutes. I don't know what I'm doing to start with and that’s sort of what takes the most of the time, doing all the trial and error stuff. They can burst a lot too. Sometimes I will take them out to photograph and they will burst before I even get there. Have you had any ideas on what you can do with the deflated balloons yet? The balloons I use are Qualatex balloons, they are made from natural latex and are biodegradable. According to the manufacturer, they break down as quickly as an oak leaf. Regardless, I would never ever leave these outside, as people in the past have been really ignorant and careless with balloons, resulting in very serious wildlife harm. I keep all the balloon models I've ever made, and either recycle parts to make markings on other balloon birds, or use the other parts for other art projects. Its very important that these aren't disposed of carelessly, that's when they have the capacity to become dangerous. Do you have any other exciting projects coming up? I'm hoping to have an exhibition next year. I have been working on a few paintings and robots for that. 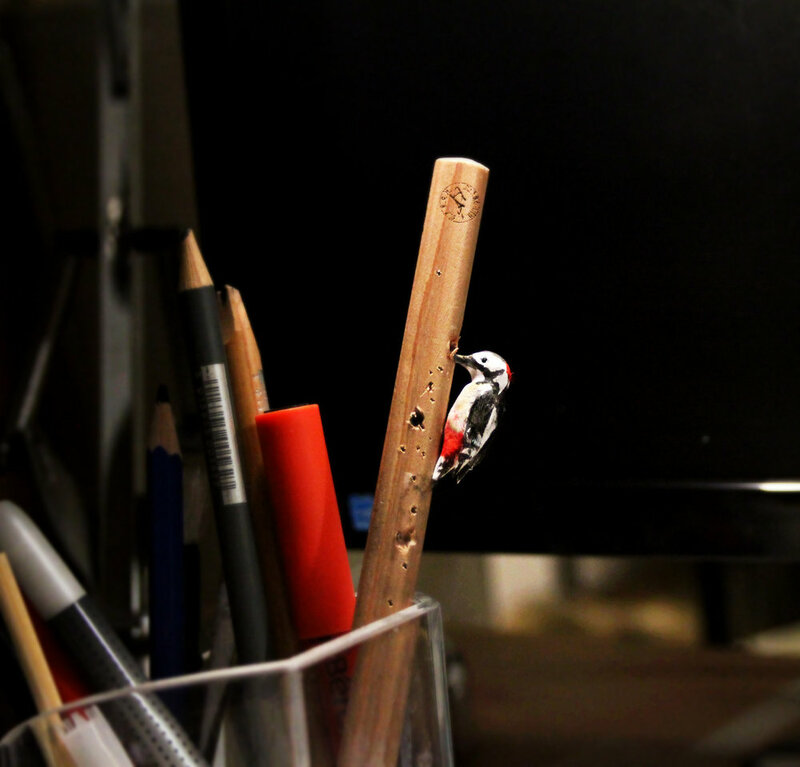 I'm working on a microbird series at the moment too, trying to make tiny birds from feathers I have found. Thanks for telling us about your great work Terry! 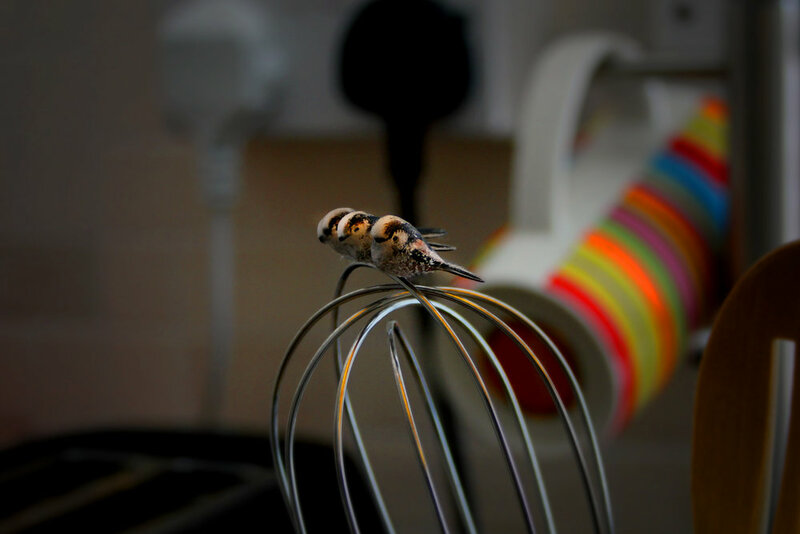 I can’t wait to see more of your tiny feather bird creations!